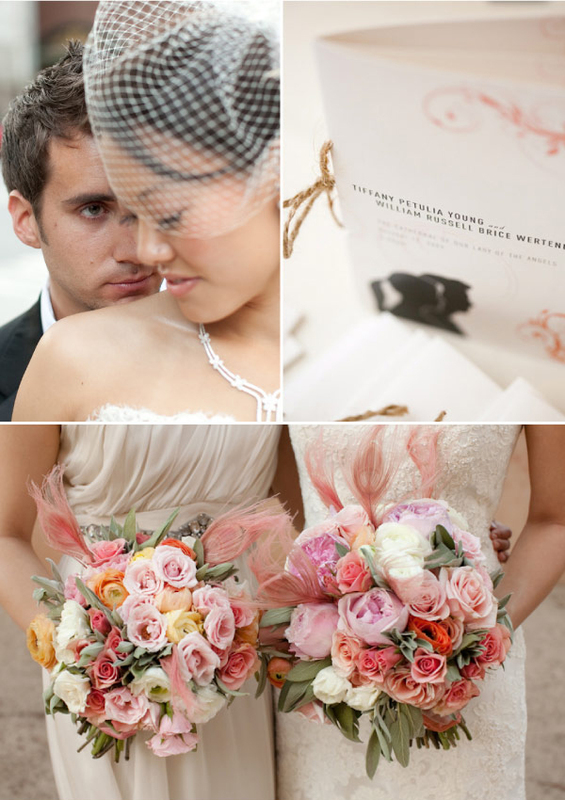 Arizona Weddings | Couture Makeup Blog - Makeup Artist Serving San Diego and Orange County. Hello my lovely brides and faithful blog readers. I have been delinquent in keeping up with my blog writing… my apologies. I have done several amazing weddings and I am so excited to get pictures up to share with you. Once I get them from the photographers I will post them soon, promise! I leave you with a beautiful wedding from last month. The weddding took place at a friend’s home, the décor was simple and elegant. 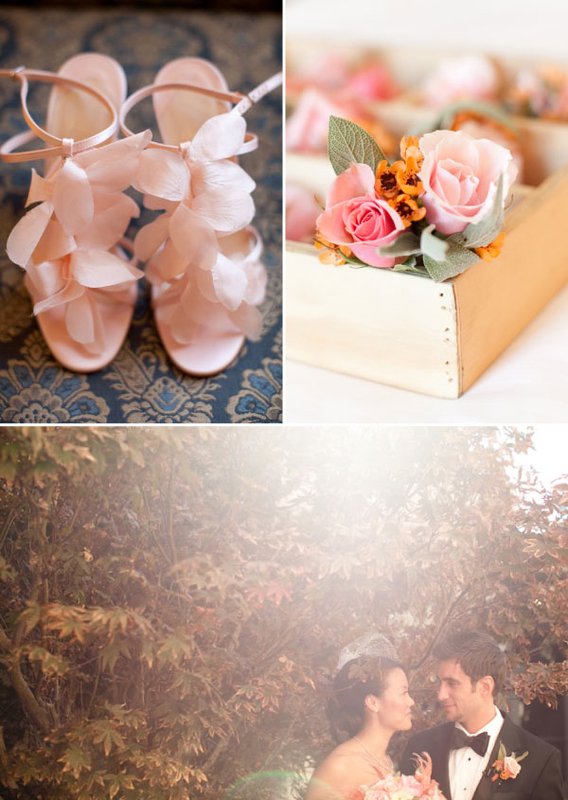 I love the mismatched bridesmaid’s dresses, the flowers, Tiffany’s netted hair piece which embodies glamour, and her pink ruffled shoes…which stole my heart.